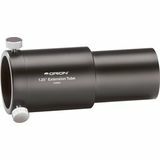 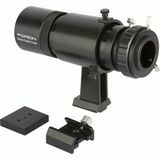 The 1.25" Orion Eyepiece Extension Tube provides 2" of extra focuser back travel sometimes needed to achieve focus for short-range terrestrial viewing. 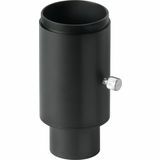 Includes 2 locking thumbscrews and is threaded for filters. 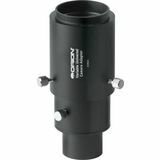 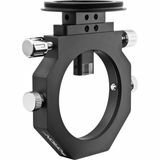 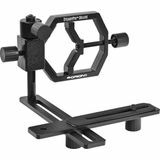 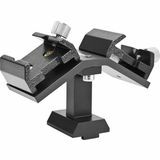 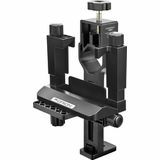 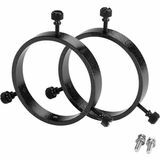 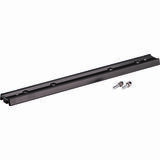 The Orion Guide Scope Ring Mounting Bar allows easy attachment to SkyView Pro and Atlas telescopes. 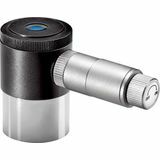 The mounting bar is for coupling guidescope and guidescope rings to a telescope. 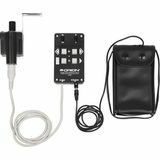 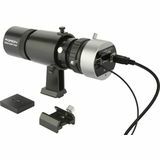 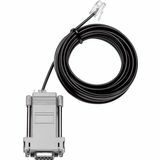 The EQ-1M Orion Electronic Telescope Drive System can be put on any compatible Orion or Celestron equatorial telescope mount for tracking celestial objects automatically. 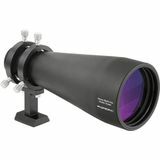 It makes observing easier and more fun. 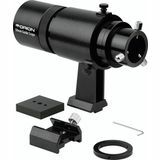 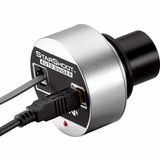 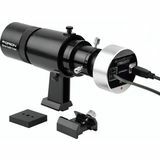 The 12.5mm Orion Illuminated Plossl Telescope Eyepiece is great for accurately aligning your computerized telescope because the LED illuminated double crossline will tell you when the star is dead center. 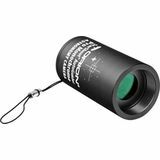 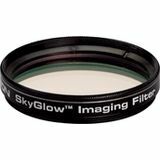 Also use it for guiding during an exposure.